Welcome to Day 4 of Armchair BEA! It is so hard to believe how quickly this week is flying by and how many amazing discussions have been happening around the blogosphere! I am particularly interested in the conversation today: Beyond the Borders. According the Armchair BEA agenda, this means . . . Here's the thing ... I love to travel, but I have never been outside of the U.S. (with the exception of a weekend getaway to Canada) and I am fascinated with cultures and traditions that are different from my own. There is so much about the world that I do not know about, yet I want to. So, until the day comes where I can fly across those big oceans and begin exploring, books have served as a good medium for a little international travel. With the importance of diversity on my mind, I want to highlight two specific authors that I personally have enjoyed in regards to learning about traditions and cultures outside of my own. 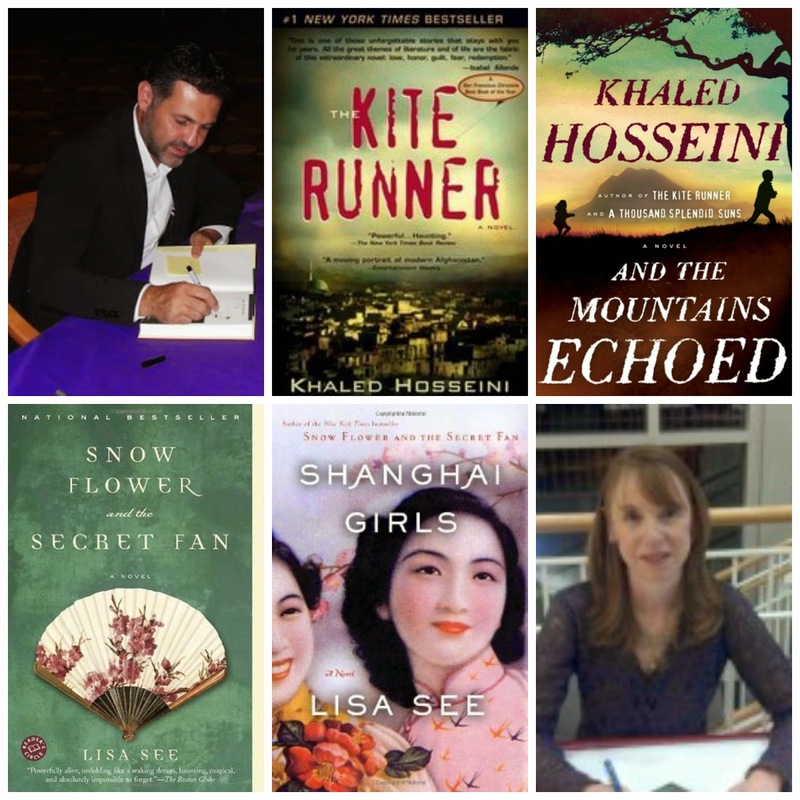 The first is Lisa See, author of Snow Flower and the Secret Fan and Shanghai Girls, among others. The second is Khaled Hosseini, author of The Kite Runner, A Thousand Splendid Suns, and more recently, And The Mountains Echoed. It is guaranteed that I will read anything that both of these authors write. In fact, I have read all that Hosseini has written and I have a number of See's books on my shelves that I intend to read in the near future. Both of these authors write something that is very personal to them, yet also share a great story that gives their readers a peek into the lives of those in other countries (or, the lives of others entering the U.S.). All of them are eye-opening, encompassing me every single time I open the pages. As I continue to think about other authors that have this effect on me, I honestly come up blank. This is where I need your help. 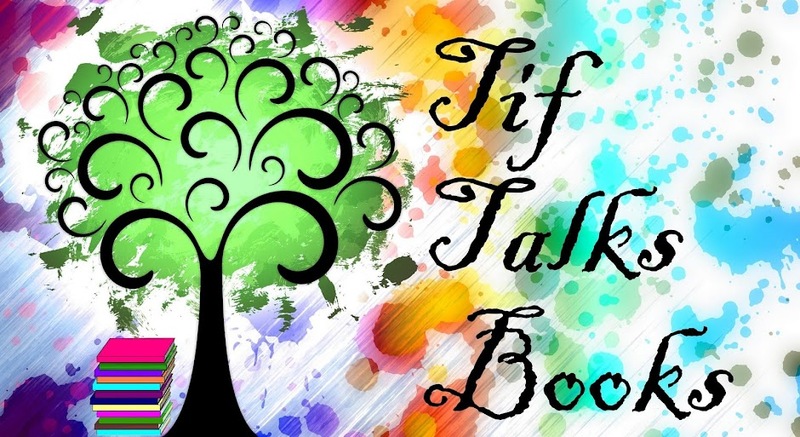 I want to hear which diverse books or authors that you turn to. What books should I read to broaden my horizons even more, to open my eyes to even more cultures and traditions? Tell me any and all that you can think of! How do you weigh in on the #WeNeedDiverseBooks conversation? What books do you feel fit into this category of going beyond the borders? I've been more into reading books about the African American or slave experience this year: Toni Morrison, Hillary Jordan (Mudbound, even though she's white), I have The Known World on my TBR, Americanah is coming up (though that's more of an immigrant experience book). Andi ... I really have not read a lot about either African American culture or people or the slave experience. BUT, all of these books sound fascinating! Adding them to my list! Well, you already know I've recently discovered Hosseini. Sadly, I don't read a lot of books that incorporate cultural diversity, though I do have lots of favorites that highlight important situations "outside the norm," I guess you could say. Vanessa Diffenbaugh's The Language of Flowers is about a young woman who was essentially failed by the foster care system. 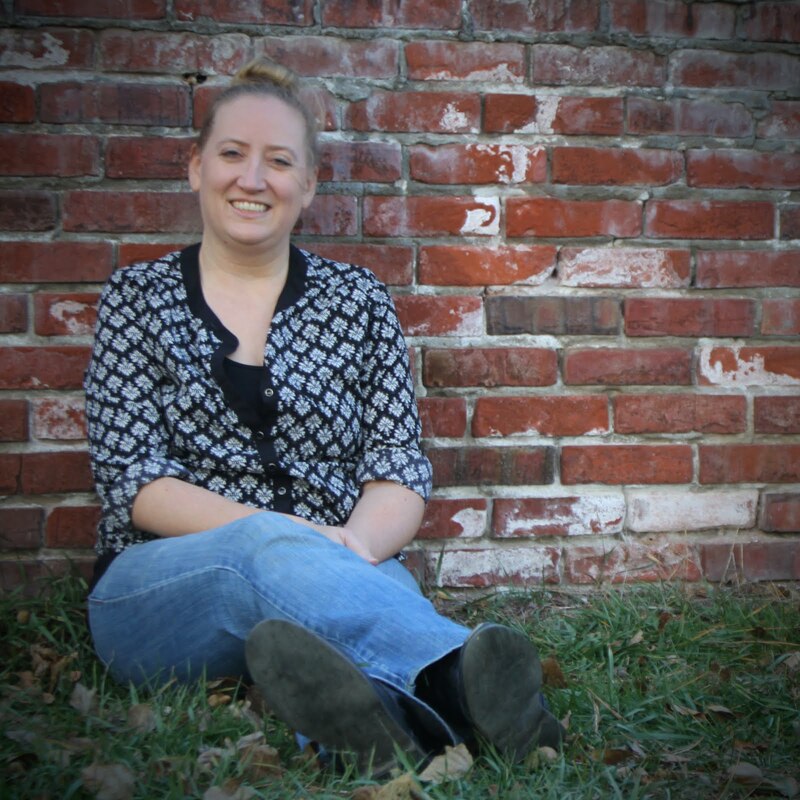 Kristina Riggle's Keepsake deals with mental disorders and how they can effect families. Lisa Genova's Love Anthony is about the mother of an autistic child. So, I guess my natural reading habits, when I'm not making a conscious effort, tend toward a different kind of diversity. Charleen Lynette ... I recently read The Language of Flowers and really, really enjoyed that one. I'm going to check out the other titles too. I really don't think that diversity just means race, religion, or culture. It really can mean so many different things! FICTION STATE OF MIND ... I am hoping to get over to your site soon and give you lots of comment love! Did you know about the 48 hour readathon coming up weekend after next that's focused on diverse books? here's the link-- http://www.motherreader.com/2014/05/ninth-annual-48-hour-book-challenge.html I went through my tbr pile(s) and made quite a stack for myself--I was surprised by how many diverse books I had on hand! Charlotte ... I saw this from Deb's post on Armchair BEA! I'm going to bookmark this and check out it. Thank you! I really enjoyed the Kite Runner, some diverse authors in MG would be Cynthia Lord, Laura Resau, and Sherman Alexie. Great post! Kristen ... Thanks for the recommendations! I've got books on my shelf from Sherman Alexie, but I will definitely be checking out these other authors!